public places. SMS on mobile to road users staying near rural areas. motor vehicles Act and Railway Act. 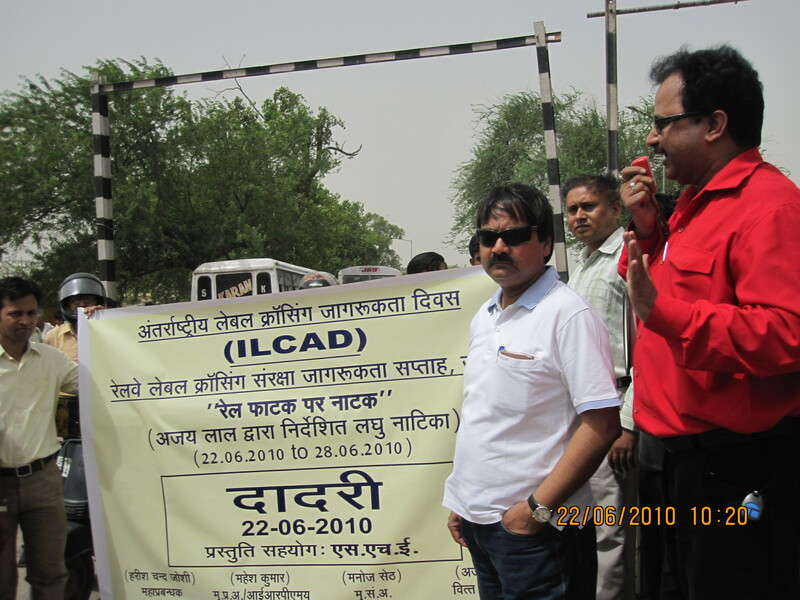 (iii) Organizing safety seminars at various places i the divisions including road transport offices. apprehending errant road users under section of motor vehicles act. provisions laid down in the IRPWM. successful in the interest of safety of road users.